Kurt Donald Cobain was the leader of Nirvana, the multi-platinum grunge band that redefined the sound of the nineties. 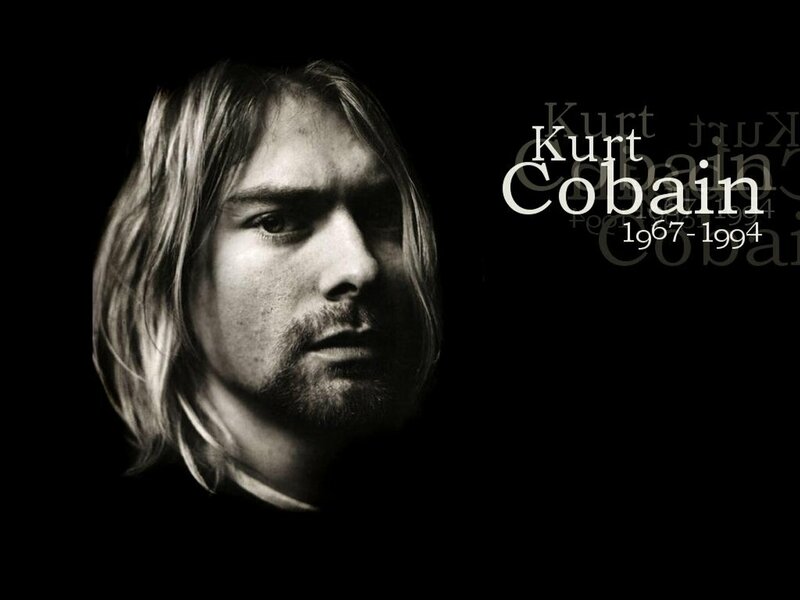 Cobain was born on the 20th of February 1967 in Hoquaim, a small town 140 kilometres south-west of Seattle. His mother was a cocktail waitress and his father was an auto mechanic. Cobain soon moved to nearby Aberdeen, a depressed and dying logging town.